How many shots at writing a poem does it take be a poet? A long answer short: more than a couple. To go out in the woods with a gun doesn’t make you a hunter. Neither do deer head mounts on your wall. A hunter is what he claims to be in a few short, definitive moments. Those are the analogous moments when the poet is writing a poem. So much discussion around poetry has so little to do with writing it. Writing it is what matters. Whether you’re a poet before or after is just semantics. Even Milton envisioned a more disciplined, studious version of himself. To romanticize oneself is a poetic tradition as much as it is a habit. 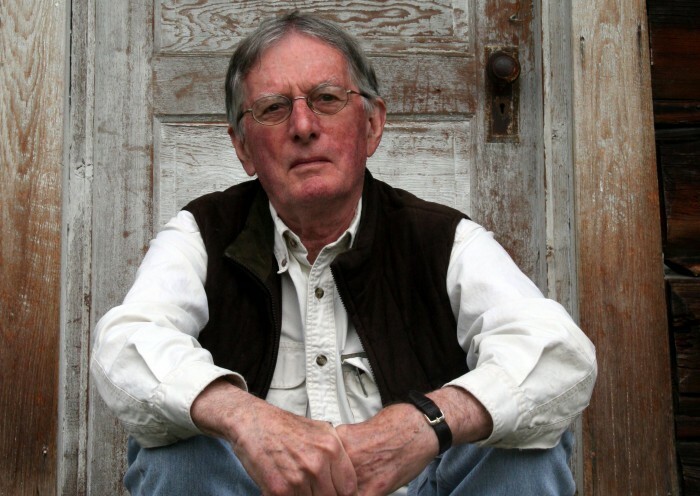 Charles Wright, a contemporary American poet, follows in this tradition. In his poem “Him,” he offers a version of the previous first-person speaker of his poems. “He” is unencumbered by the earthly and bodily turmoil the first-person speaker lets consume him in other poems. But “He,” unlike “me,” is able to transcend what every other poem in the collection wrestles with: namely, death. Wright and Milton romanticize themselves in their poems, but the point is they both got a poem out of it. Their poems suggest there is some necessity in poetry, even today, to romanticize ourselves as poets and sustain a sense of wonder in what we do. Previous postTransforming the Neuberger: Should the Admired Museum Exhibit Student Work?